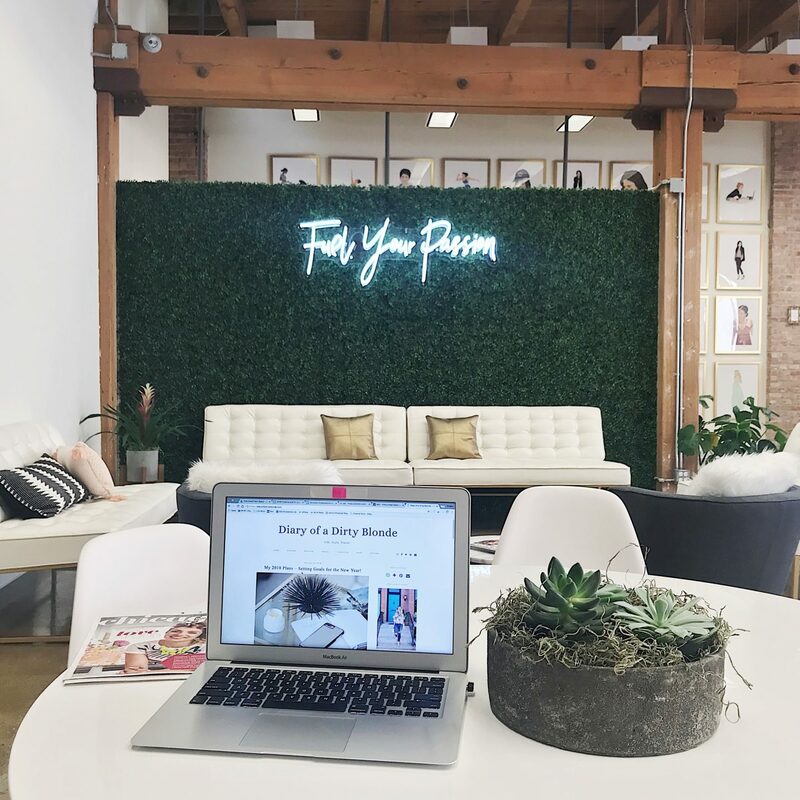 One of my favorite parts about blogging is that I feel more in-tune with the amazing things going on around the city. 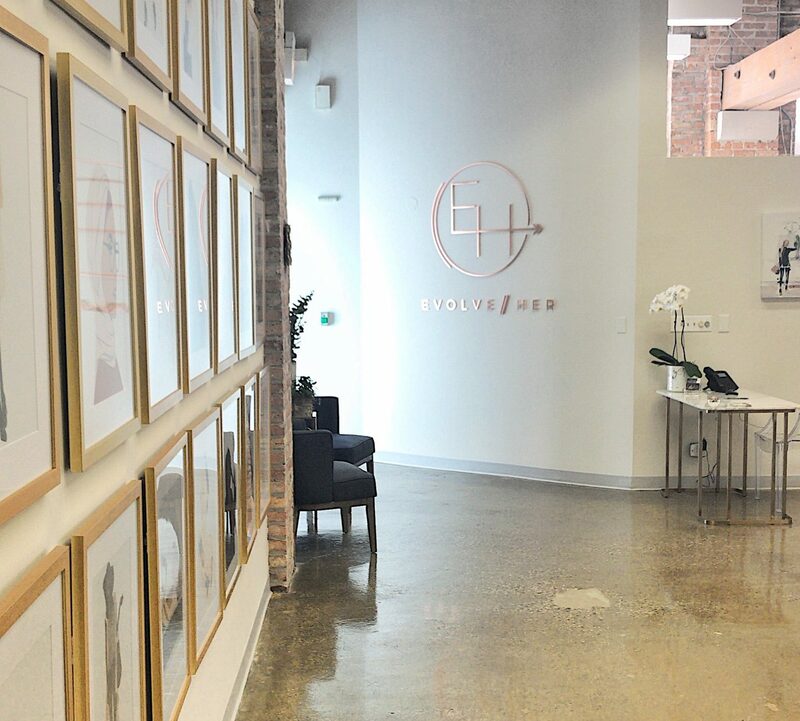 Last Friday I had the opportunity to tour Evolve Her, a recently opened creative work space for woman in Chicago. 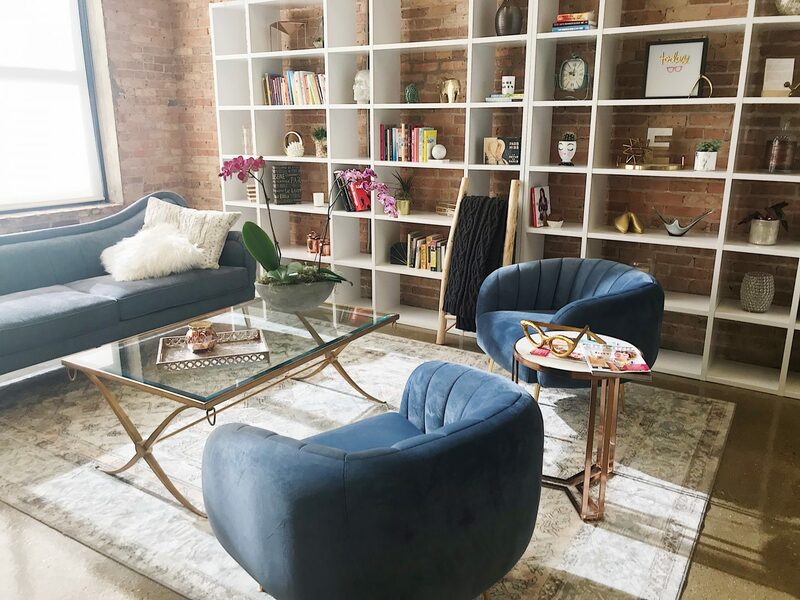 The space is located in River North and is filled with girly accents (lots of white and gold) and plenty of open space to move around and collaborate. 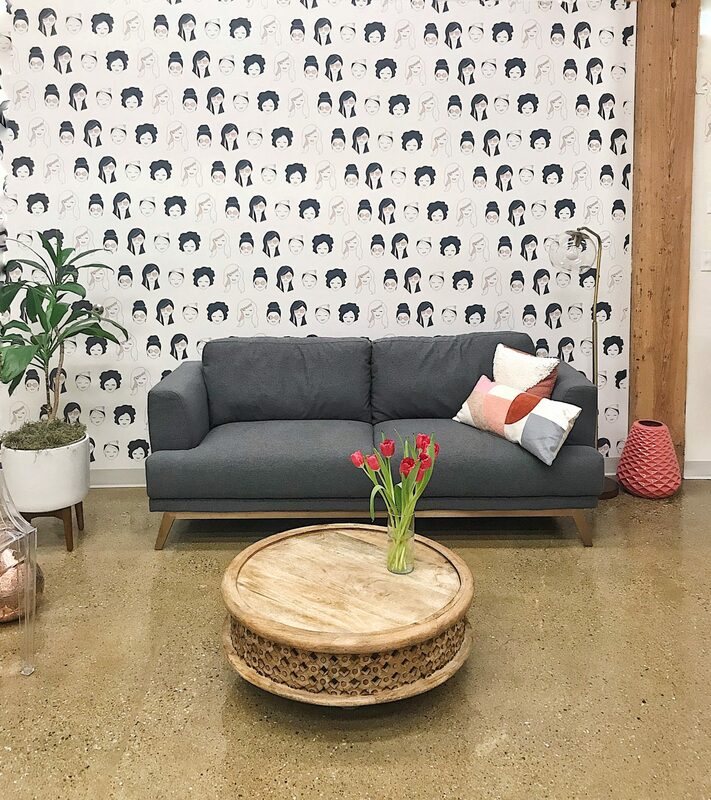 It’s not just a networking space, but somewhere woman can come together and connect, form community and turn their dreams into reality. 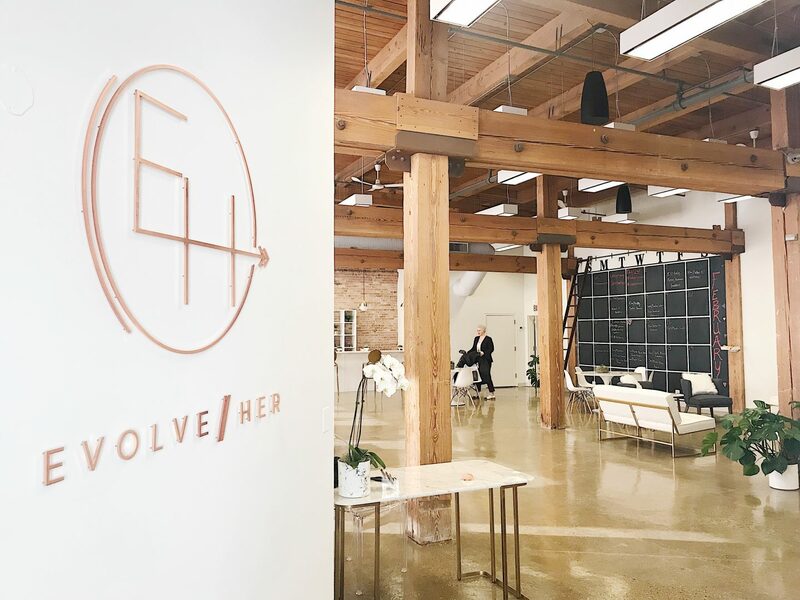 Evolve Her is are all about making your dreams start today. 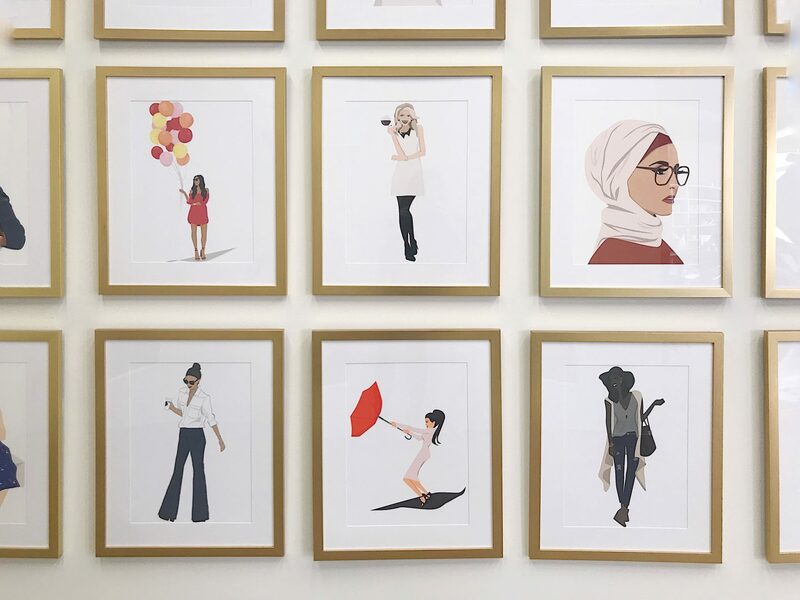 The company is founded by Alicia Driskill who has worked in multiple different executive positions within the media and entertainment industry. She truly has a passion for the space which is shown by the fact that as founder and CEO, she gave me my tour! 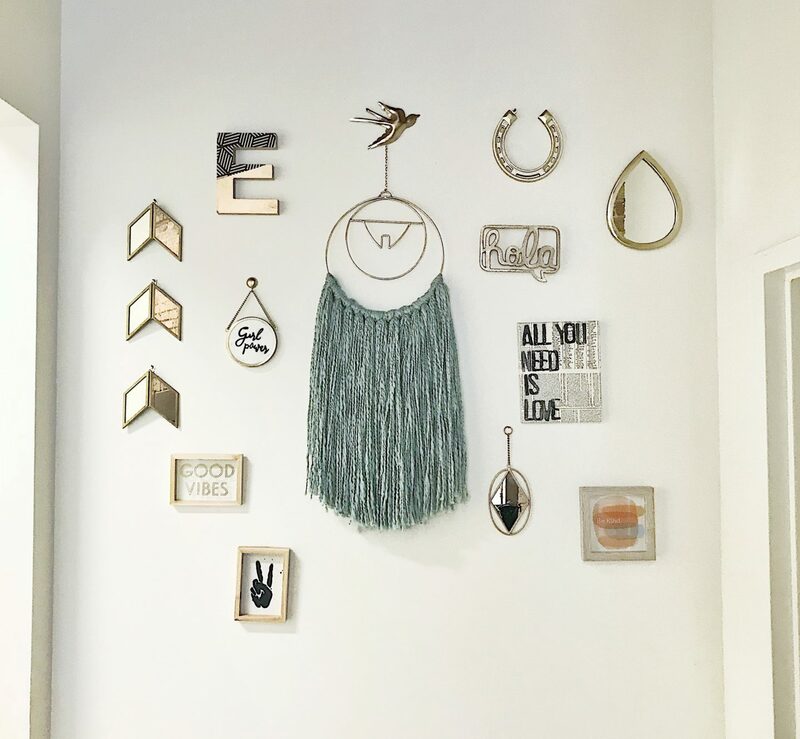 With her impressive work background, she knows what it takes to run a business and rise to the top. She is living proof of making your dreams a reality. There is a full wall dedicated to events going on that month! I wish I had one of these in an office at home! 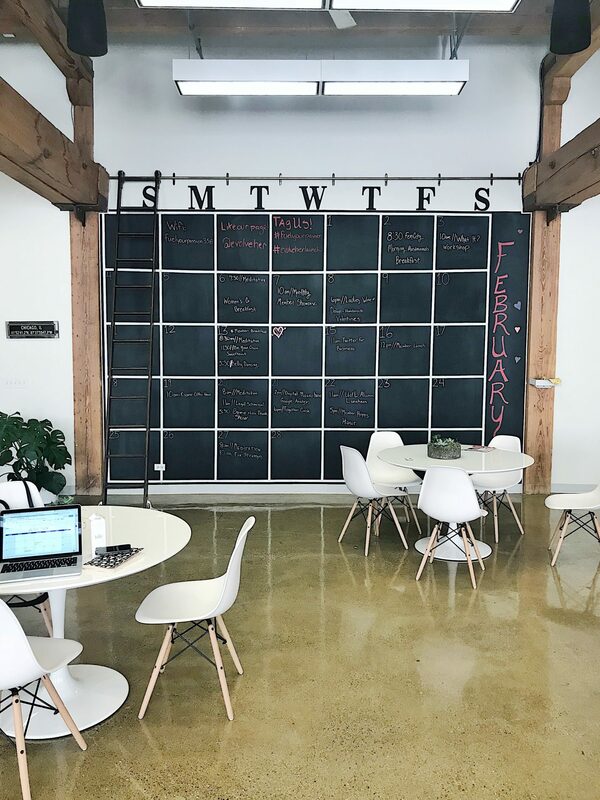 They hold workshops on everything from how to make twitter work for your business, figuring out legal jargon to protect your business to revamping your google analytics and marketing strategies. 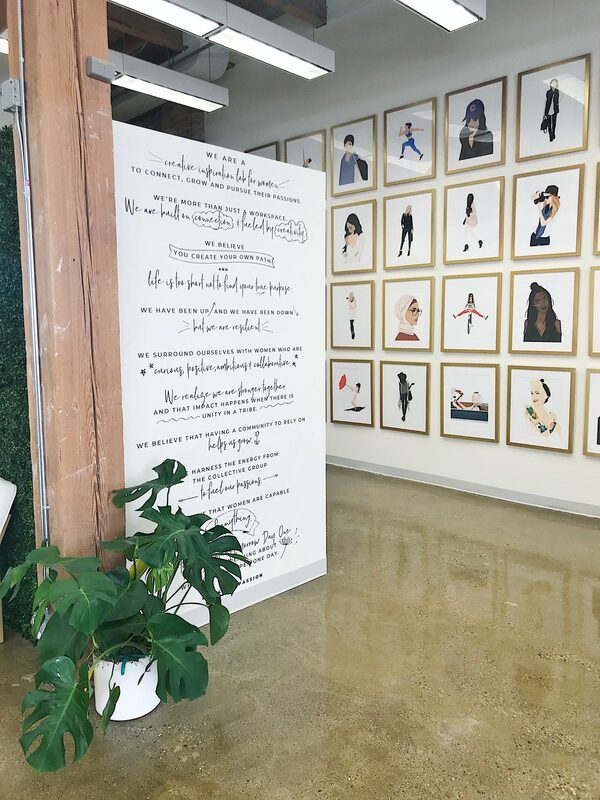 They have a few different membership plans, which unfortunately don’t work out for my traveling consulting schedule, but I loved the space so much I had to share with all of you! 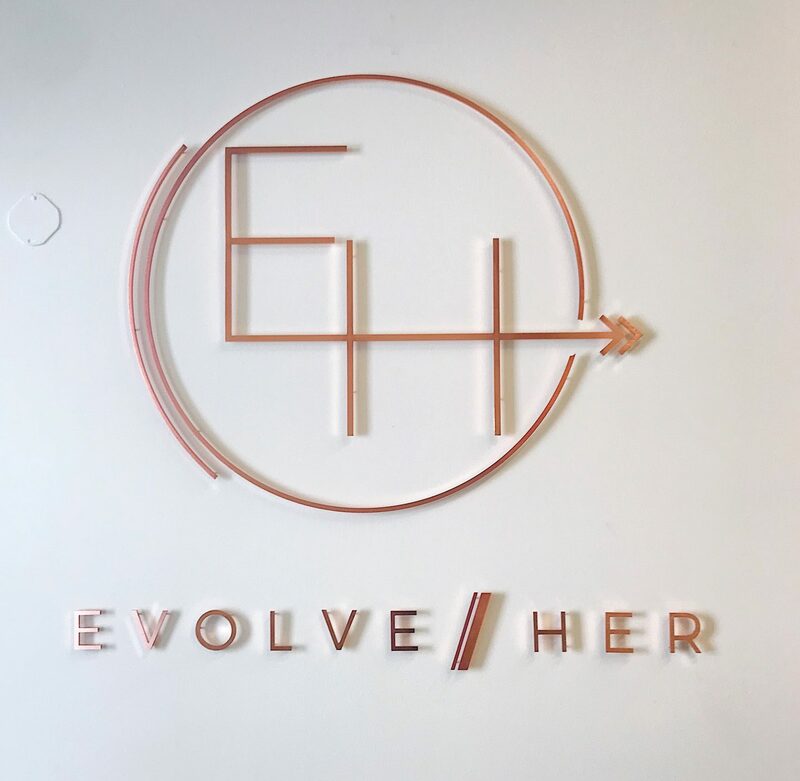 If you are local to Chicago and are looking to surround yourself with hard working, successful women in the city, go check this place out! 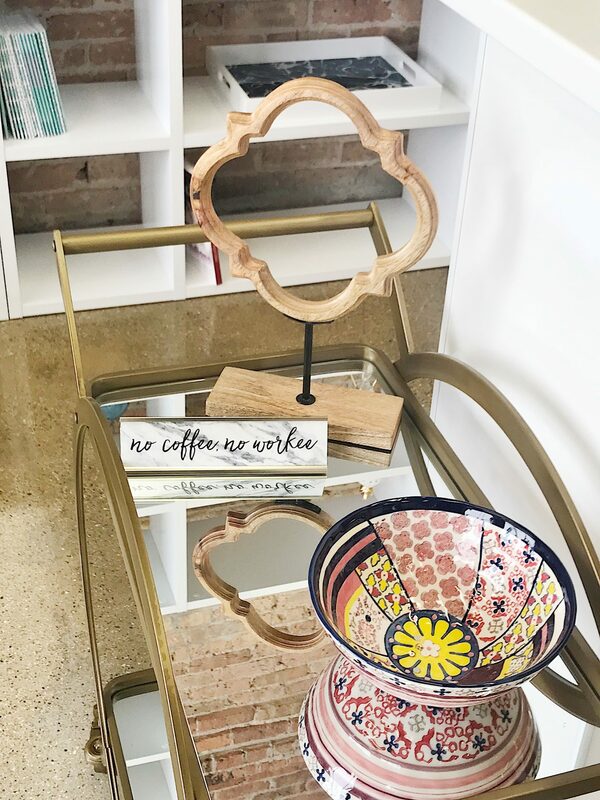 Previous Post My 2018 Plans – Setting Goals for the New Year! Wow What a great idea. So cool to have Alicia give you the tour. Thank you for taking the time to visit the space. It’s amazing! Thank you so much for having me! I wish I was in the city more often so I could work there! But I am definitely going to try to make some of the events!